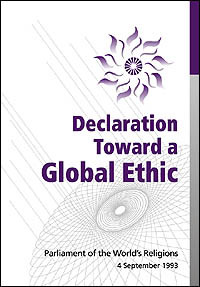  What is the Global Ethic?  What is the Golden Rule? 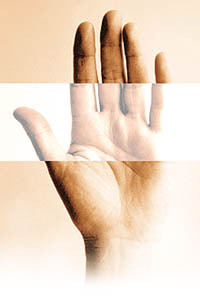  Have respect for life!  Deal honestly and fairly!  Speak and act truthfully!  Respect and love one another!